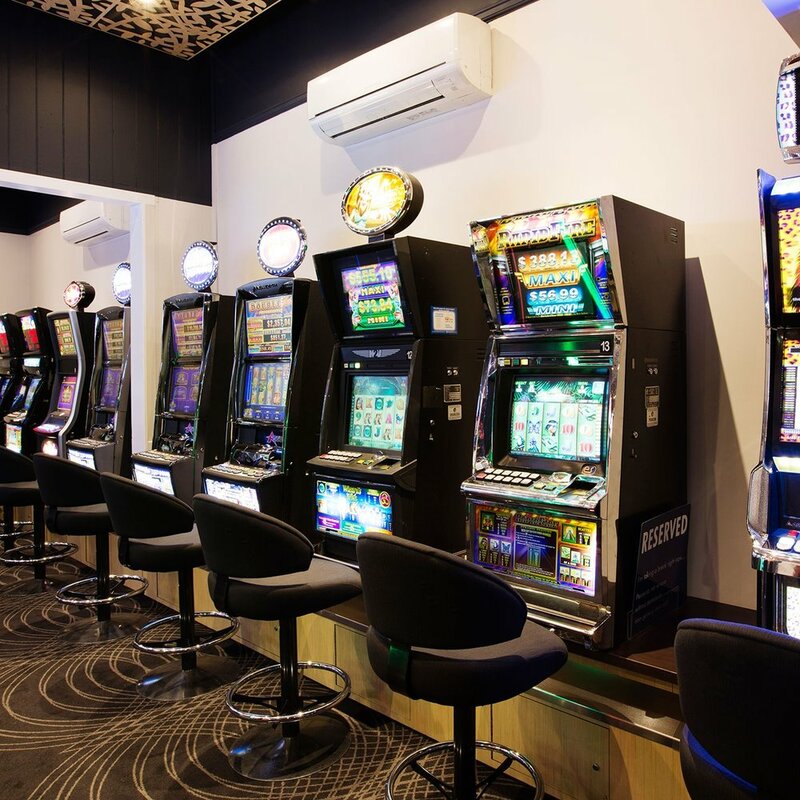 Our Gaming room features 25 of the latest gaming machines, Keno terminal, and link jackpots including the latest Lightning Link Machines. We have Ticket in Ticket Out system operation on our machines allowing you to move quickly and easily between machines. To add to your experience we provide complimentary tea, coffee and soft drink for machine players, as well as delicious snacks. 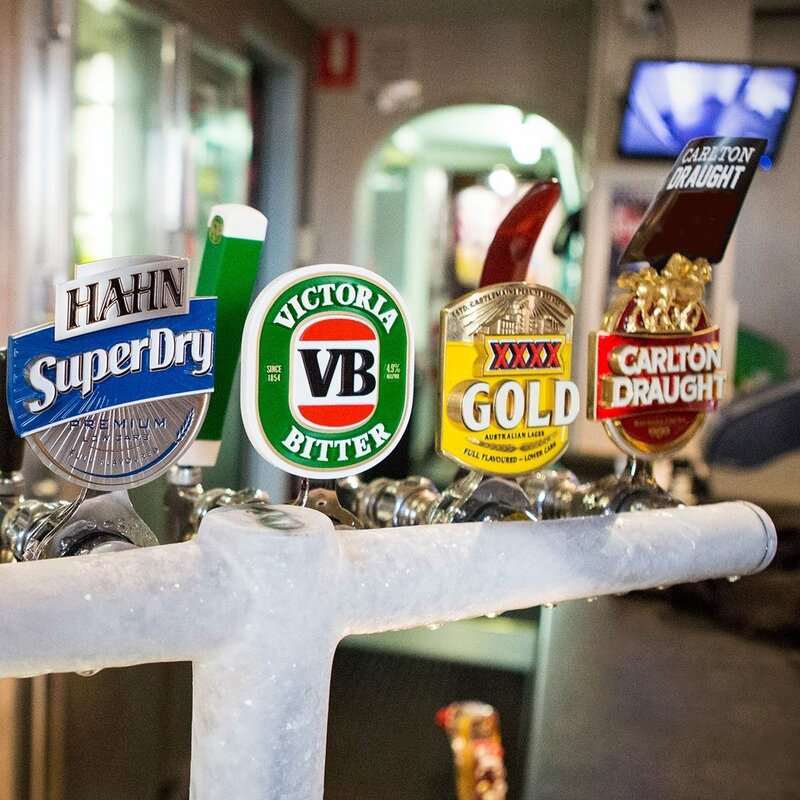 For those who would like something else, we also have an easily accessible Gaming Bar with a range of refreshments available. With exceptional service, and plenty of major promotions, we're the place to be.